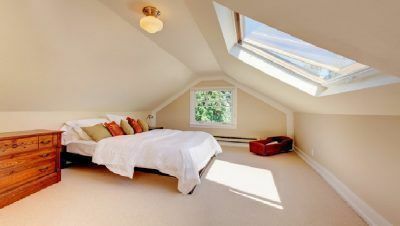 Are you looking for one of the most exceptional loft conversion companies North London has to offer? If so, your search is over now that you’ve found Firtree Building Services. 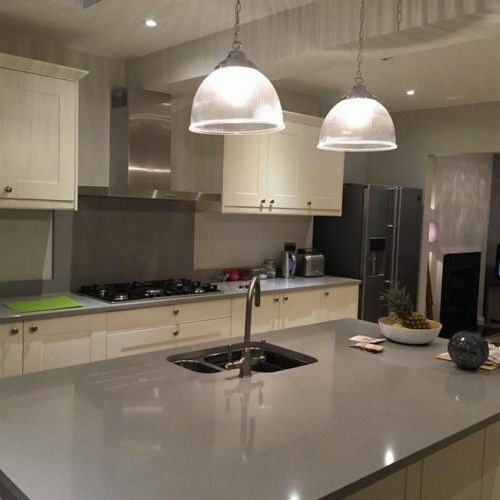 We pride ourselves on providing a comprehensive service that is comprised of the finest materials, and a service that gives your property a brand new lease of life. To find out more, get in touch with our friendly and helpful team by calling us on 07957 574 604 today. Are you looking to establish additional space for your family without moving house? If so, a loft conversion may just be the ideal solution. While lofts are typically considered as somewhere to discard unwanted possessions and luggage, a loft conversion can add considerable value to your property and provide an extra bedroom. We have even created loft conversions that feature a double bedroom with a separate shower room, all with a superb finish that truly sets us apart from our competitors. As one of the best loft conversion companies North London has to offer, our highly experienced and dedicated team can oversee your project from start to finish. Or, should you have a particular architect, structural engineer or designer in mind, we can work alongside them to create the loft conversion of your dreams. To find out more about our exceptional loft conversion companies, get in touch with our friendly and helpful team by calling us on 07957 574 60 today. Loft conversions bring with them a variety of benefits in comparison to simply moving to a new property. For example, you will be drastically increasing the value of your current home, which in turn acts as a superb investment. 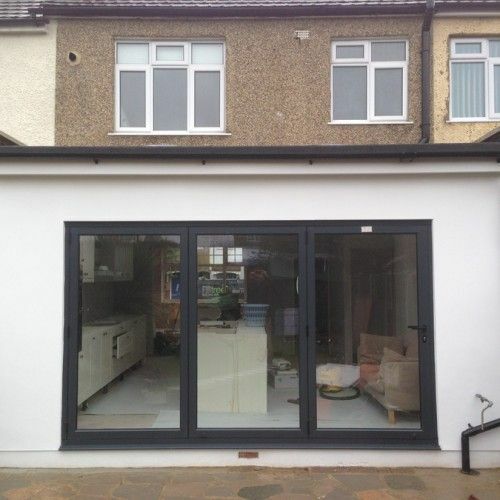 As one of the best builders in North London, we can assist with the entire project, from start right through to completion, including architectural planning and structural calculations. Your dream loft conversion can also be available in less time than you think. Most loft conversions fall under permitted development, and therefore do not require planning permission. Therefore, this means no lengthy planning processes or issues, with most conversions being completed within just 6 -7 weeks. As you would only expect from one of the best builders in North London, our team are fully trained, qualified and adhere to all health and safety regulations. With this in mind, you won’t have to search anywhere else for the finest loft conversions. 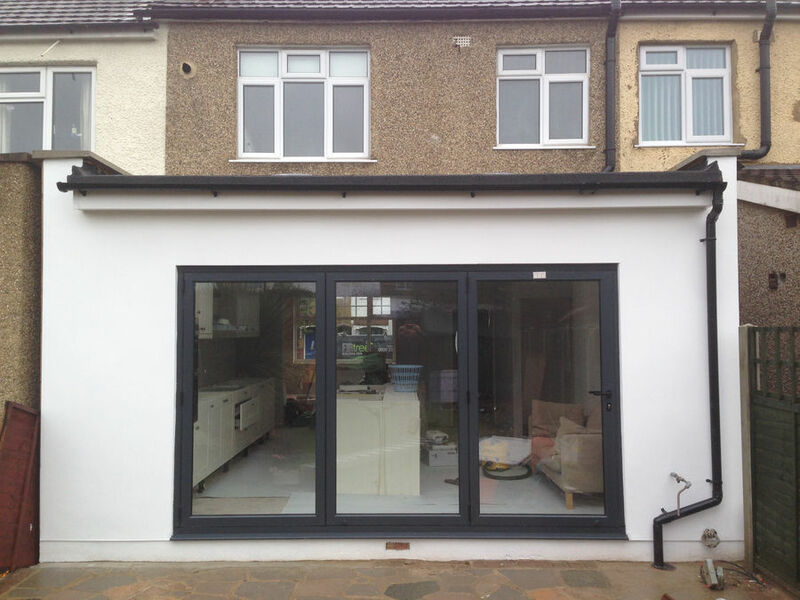 Why choose us as your builders in North London? We offer a free and no obligation quotation for our loft conversion services, meaning you have nothing to lose by giving our loft conversion services a try today. In addition to our outstanding loft conversions, we can also assist with our client’s home extension requirements. 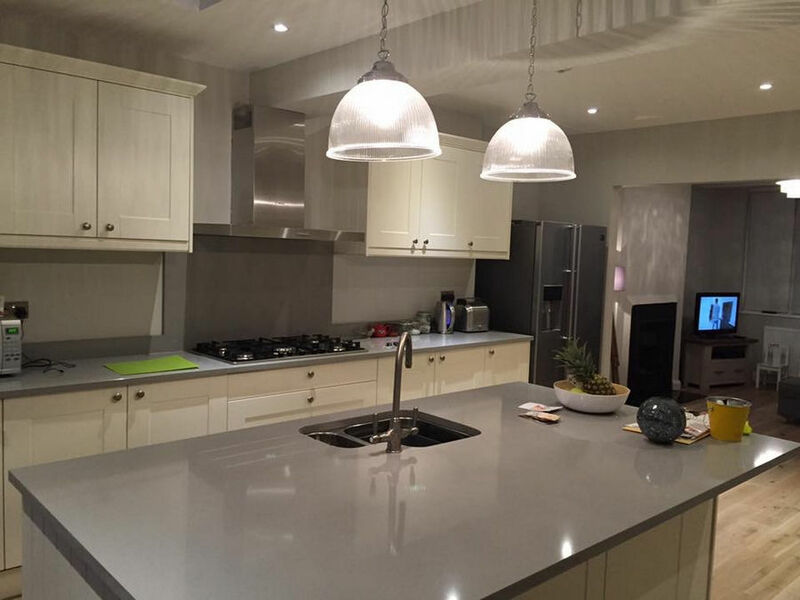 Do you still need convincing that Firtree Building Services are the best builders in North London? Have a look through our online gallery, which showcases our team’s skill and unmatchable expertise. So, what are you waiting for? One of the best loft conversion companies London has to offer is simply a phone call away, so get in touch with our friendly and helpful team today. To find out more about our exceptional loft conversion companies, get in touch with our friendly and helpful team by calling us on 07957 574 604 today. Alternatively, you can email us at info@firtreebuild.co.uk, or fill out our simple online enquiry form, and we’ll get back to you as soon as possible.